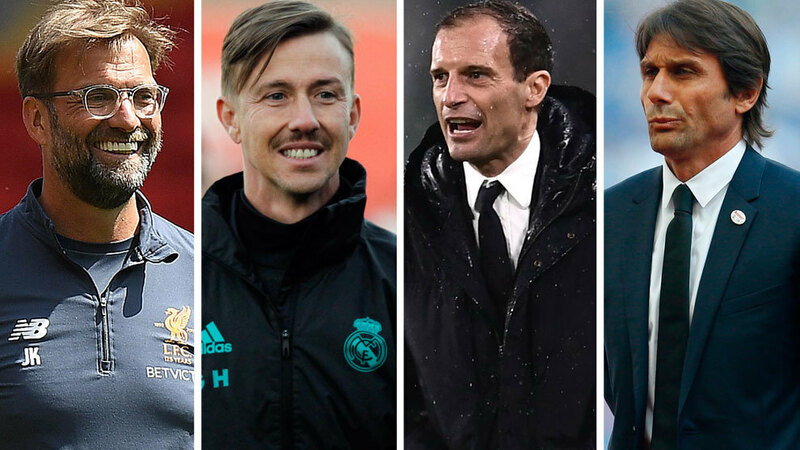 Pochettino, Klopp, Allegri, Conte, Sarri, Guti: who gets the gig? Mauricio Pochettino may be the top candidate in Real Madrid’s view for replacing Zinedine Zidane, but Daniel Levy is unlikely to let his highly rated coach leave easily, so Los Blancos are considering other options too. Joachim Low was one of them, but he has already ruled himself out. These, then, are some of the other options who Real Madrid could potentially turn to, and we analyse each of them below. 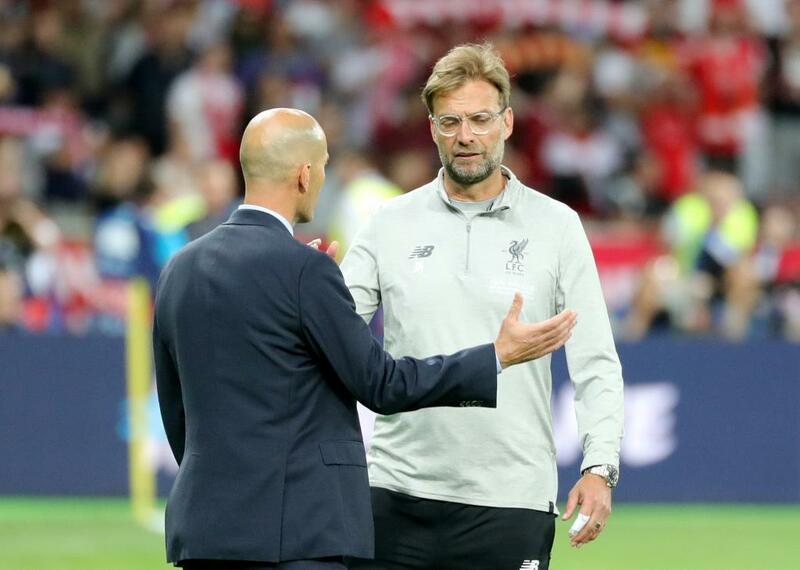 Real Madrid know all about Jurgen Klopp after coming up against him in the Champions League final, following his excellent season with Liverpool. The German has now taken both Borussia Dortmund and Liverpool to UEFA’s showpiece event, even though both teams were major underdogs to reach the final match. He is a charismatic coach and is loved by his current fans, although it remains to be seen how he’d work out in Spanish football and how he’d cope with manging a dressing room full or proven winners. He currently has a contract with Liverpool to 2022. 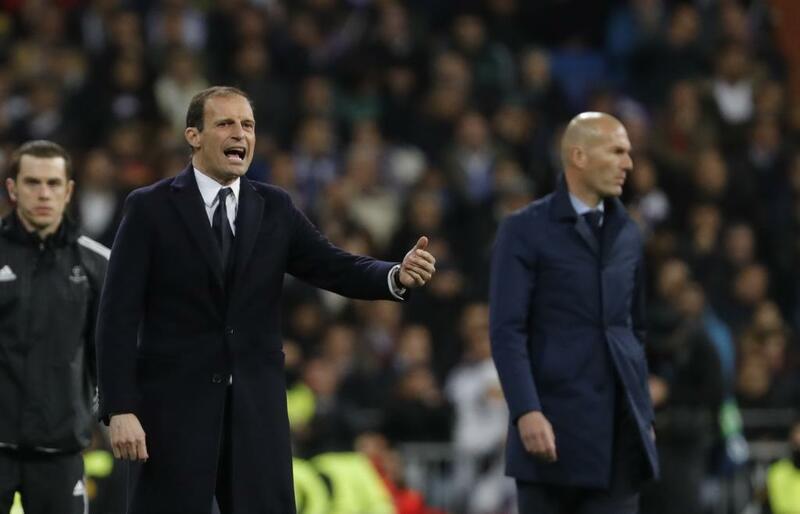 Massimiliano Allegri’s stock has also risen in recent years, as he too reached two Champions League finals, both with Juventus and both lost. Domestically, he has maintained Juventus’ monopoly on Serie A and those in Turin are worried Real Madrid may make a move for him. 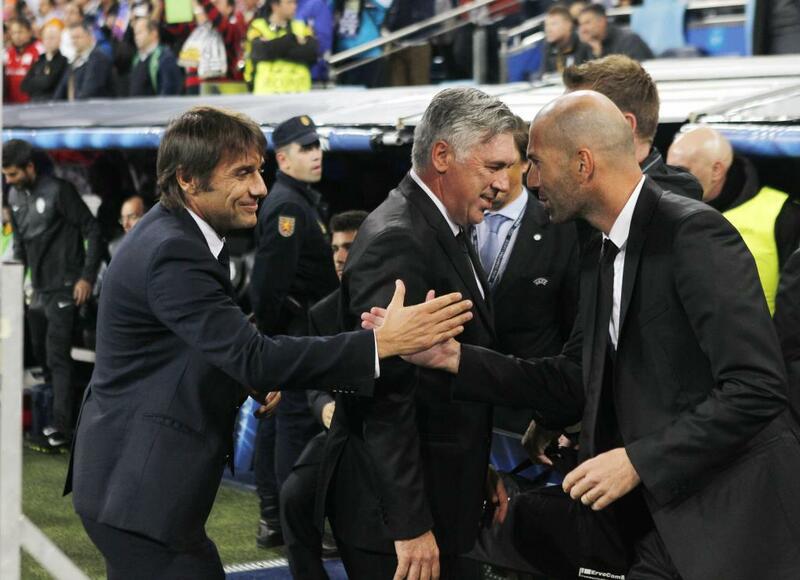 Florentino Perez has previously admired Antonio Conte’s work, although there are doubts over his ability to manage a dressing room. At Chelsea, his management skills have been tested and there have been complications in terms of team harmony. His future is up in the air and he is closer to leaving Stamford Bridge than he is to staying, making him more available than many other options. That said, the compensation to release him from his contract would be high. 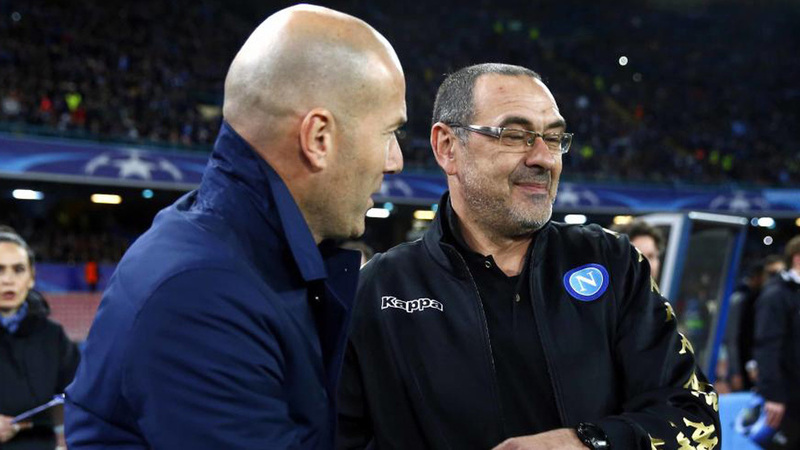 As he leaves Napoli, Maurizio Sarri has been touted as a possible replacement for Conte at Chelsea, but nothing is sealed yet, with both Italians still contractually tied to the clubs they managed in the 2017/18 season. Sarri still has a year on his current deal, even if Carlo Ancelotti has been hired. If he is gettable, he’d bring a style of football that has been praised by many and that almost conquered Juventus in Serie A. Off the pitch, he has been criticised for making some inappropriate comments. The only homegrown coach Real Madrid could realistically turn to right now is Guti, who has worked wonders with the Juvenil A side. He might not consider himself ready to take over from Zidane right now, but if there is a need to hire from within the club then he would be the man receiving the call from Perez.